Four Island firefighters are leaving for northern Ontario to help battle forest fires in the region. Four Island firefighters are leaving for northern Ontario to help battle dozens of forest fires in the region. The emergency responders will be part of a team helping with northern Ontario's increasingly serious wildfire situation. As of Thursday there were 70 active fires including one threatening the northeast town of Temagami, Ont., near the Quebec border. The fires have been caused by high temperatures, dry conditions and lightning. Mike Montigny of P.E.I. 's Forests, Fish and Wildlife division says the Island firefighters will be the first ones to confront some of the fires. 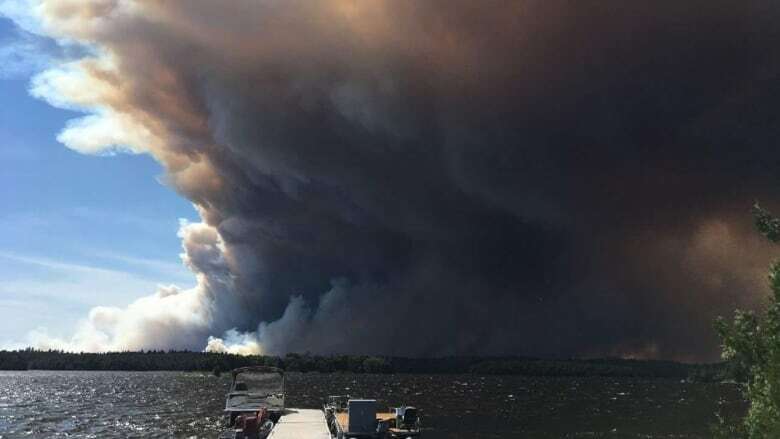 "These folks will be going first on the ground, helping to get it established and get the fire contained," Montigny told CBC News: Compass Host Louise Martin. The four firefighters will be in Ontario for two or three weeks, depending on how long it takes to get the blazes under control. "The folks that are going have been deployed in the past, working in other jurisdictions," said Montigny. 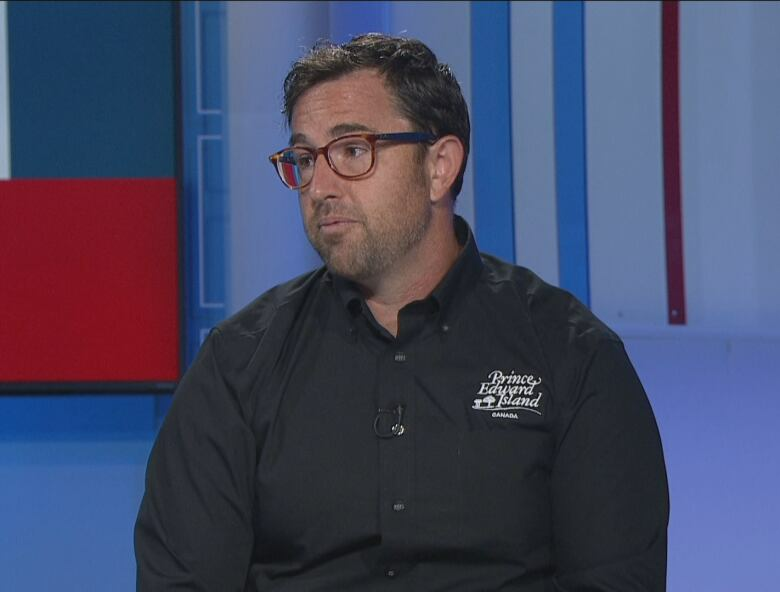 "The skill sets they have are quite adequate to send away and they're going to do a great job." 'All that knowledge' comes back to P.E.I. Deploying firefighters to major forest fires also has a benefit for P.E.I., Montigny said. "They bring all that knowledge, all that experience back to P.E.I. When we get in a situation where we have fires on the Island, we have staff members who are trained and ready to go." Montigny has done this before and said it is an exciting experience. "When you get on the plane, you don't really know where you're going. You know you're going to help your neighbours in another jurisdiction, but you don't know the fire, you don't know the lay of the land." Montigny's first deployment was to Western Canada, he said. "Just walking through the grocery store, we had our gear on and folks were very appreciative of us being there." Most wildfires in P.E.I. happen in May and June, rather than the summer months. The majority of the Island's firefighters are still in the province, should conditions change.